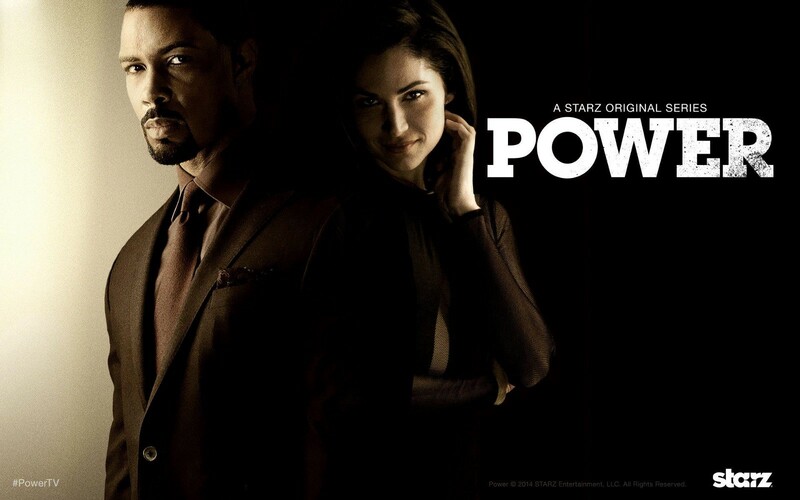 Take This Quiz And We’ll Tell You If You Deserve To Watch Power’s New Season Or Not. In which city did Ghost stay with his family? What did Holly steal from Tasha? Which of these isn’t a character in the TV show? What’s the name of Angela’s sister? What is Tommy’s real name? How many kids does Ghost have with Tasha?